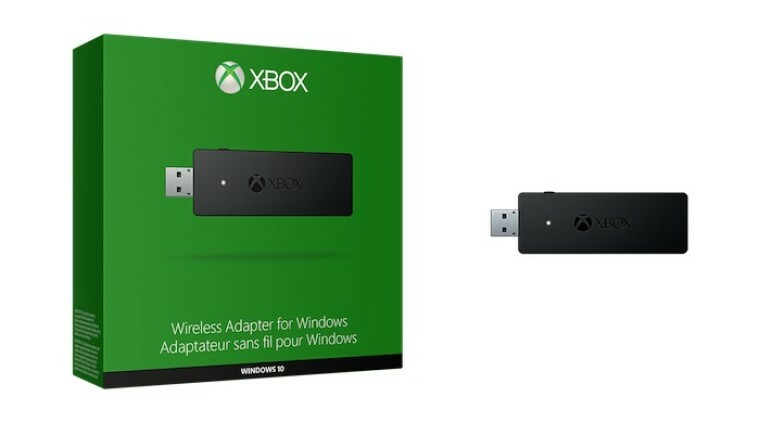 Today, Microsoft announced the worldwide availability of the Xbox Wireless Adapter for Windows. The USB dongle, priced at $24.99, allows users to link their Xbox One wireless controller to a Windows 10 machine. Until now, those who desired a wireless controller from Microsoft had no choice but to settle for an wireless Xbox 360 for Windows controller. 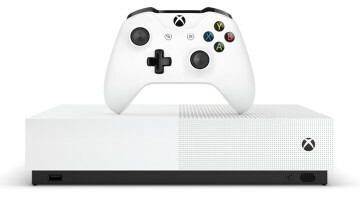 But that changes today as Microsoft has officially launched the Xbox Wireless Adapter that will allow a Xbox One controller to function on a Windows 10 machine. The adapter works like any common USB peripheral and plugs into the USB port located on your PC. As many as eight controllers can be synced to one adapter and up to four chat headsets can be used at once for multiplayer gaming. The company says that the $25 dongle can also deliver stereo audio to up to two headsets simultaneously. 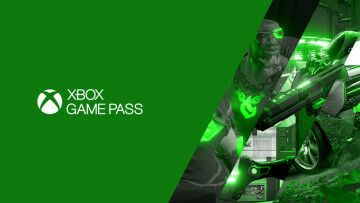 The adapter is also available in a bundle package with an Xbox One controller at a price point of $79.95. The standalone adapter, as well as the bundle package, will be available in retail stores once they have received the shipment. The company says that it is shipping the adapter to retailers in most markets around the world. 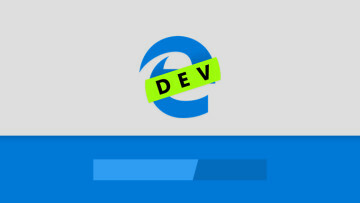 As a reminder, your computer needs to be running Windows 10 to support the Wireless Adapter for Windows. 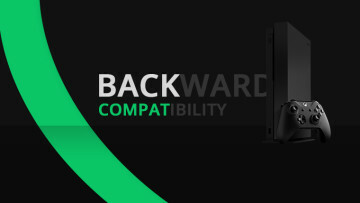 Also, it is not compatible with controllers designed for the Xbox 360 gaming console.